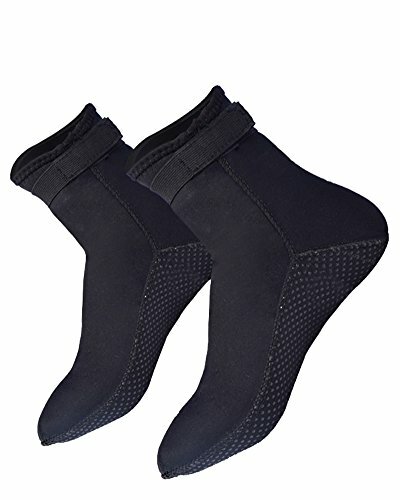 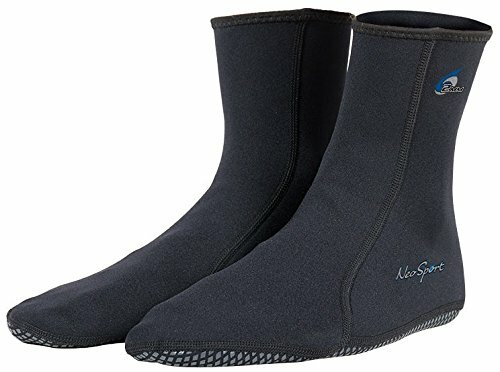 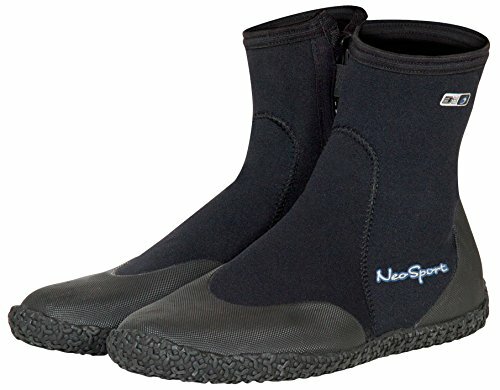 Top choice among active divers, these tough zip-up boots provide maximum thermal protection and foot support. 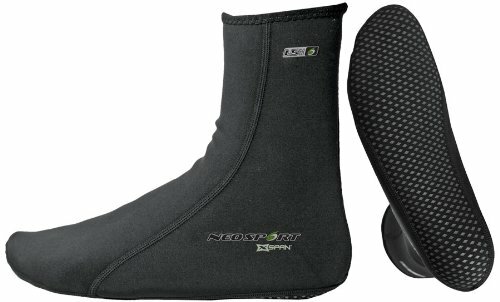 These easy-on boots are warm and super streamlined, thanks to the absence of a bulky zipper. 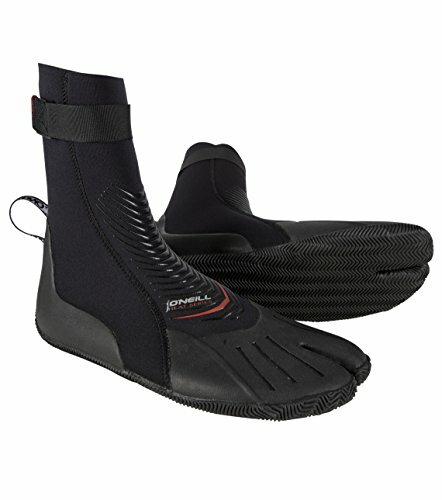 A wrap-around guard reinforces the toe section and an extended heel is perfect for catching onto fin straps. 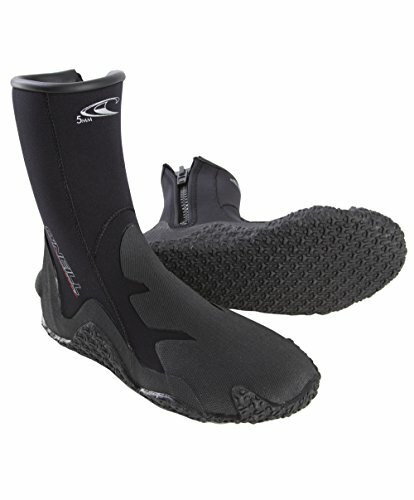 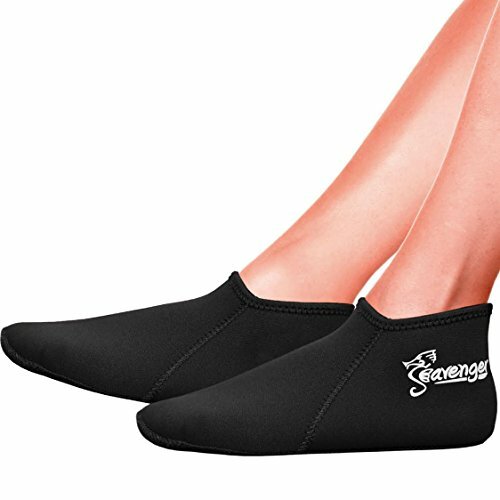 Great for diving, they also are excellent all-around water shoes for navigating rocky beaches or river bottoms. 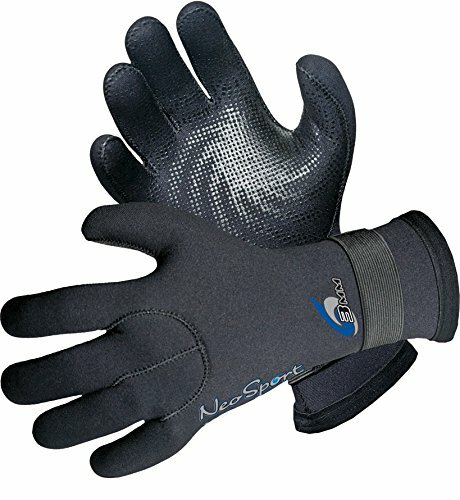 These easy-flexing gloves deliver both abrasion and thermal protection without sacrificing dexterity. 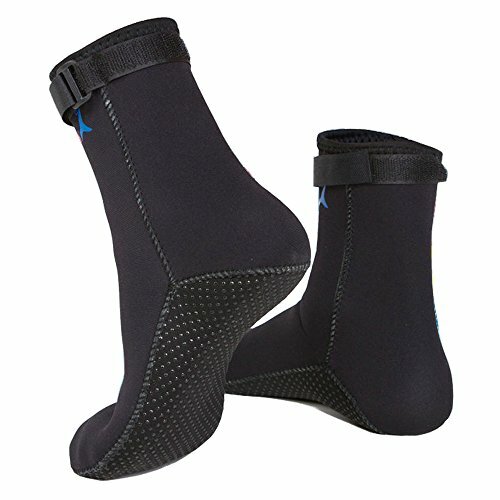 Glued and sewn seams insure water integrity and the Gator elastic closure fits easily over wetsuit sleeves for a secure and streamlined seal. 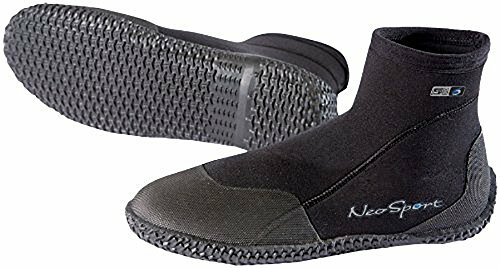 Divers will especially appreciate the hi-grip textured palm that helps provide secure handling of lights, slates and other small items.